Is it significant that woman was made for man? To complete him? Be his helper? Yes. The created order shows that man was to be the steward over all and she would help, assist, encourage, comfort, and be his advocate. 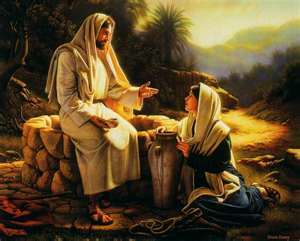 (The word “helper,” by the way, is not dissimilar to the word used by Jesus to describe the Holy Spirit [John 14:16,26). In her privileged role, she is free to help without any initiative on his part. She doesn’t wait for him to ask before she offers encouragement, comfort, or good counsel. God’s created order is a reflection of Himself. He is one God, yet three persons. Father, Son, and Holy Spirit are equal, but with different functions. There is headship in this orderly structure… and there is submission. The same is true with male and female. Even after sin spoiled God’s perfect design, the order of creation remained in place for our benefit. Sin broke man and woman’s relationship with each other and with God. But, in mercy, God used the submission of the Son, Jesus Christ, to save His Bride, the Church, and serve with humility. A woman might resent the created order. A man might abuse it. But, whenever it is honored, it continues to serve family and society well. Doesn’t the created order beg the question from a leadership perspective? Shouldn’t the man be the first to step into the Ephesians circle? No, not necessarily. Even if he is stepping out front to fight wolves at the door, she is fully engaged as his ally and encourager. In God’s design, the man is responsible for bringing order out of chaos, but she helps that happen. Regardless of their different functions, both husband and wife can practice loving and respecting at all times. There is no measuring stick. No fairness meter. In a godly home, neither husband nor wife keep track of what the other does or doesn’t do. Both have the same goal: To do all they do to God’s glory. And, when they fail, they apologize and forgive. Both take their sin baggage to the cross — and leave it there. 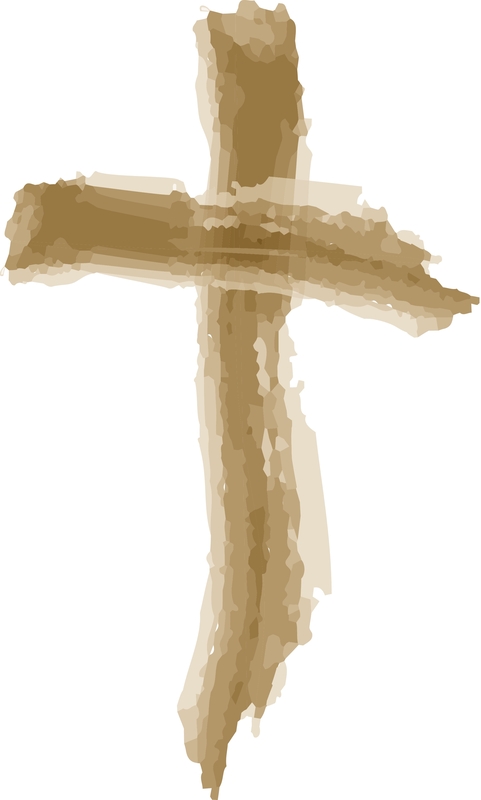 Visits to the Cross happen all the time even in the best of marriages. Let me approach this from a woman’s perspective. Helping is what I naturally do. But, flawed by sin, this becomes difficult. My husband might not think he needs help. Might not invite help. Might resent help. Might interpret my help to mean he needs “fixing.” So, how do I enter the “circle of love and respect” at such a time? Hopefully, I haven’t disengaged from the “circle.” Hopefully, I am faithful in offering encouragement. If I need to help, but he’s too prideful to accept it, I need to take care. Be sensitive. I may need to move slowly. Mary told Joseph that she had been visited by an angel with news of her pregnancy, but Joseph was of the mind to quietly divorce her. In their “circle of love and respect,” Mary understood that it wasn’t up to her to convince Joseph. She needed to wait on God. In His time, God helped Joseph get his arms around the situation. A woman is helping — in one way or the other — all the time. She may be helping to good… or bad. To build up… or tear down. To encourage… or discourage. To trust God’s plan… or shape her own. Ultimately, two are better than one. 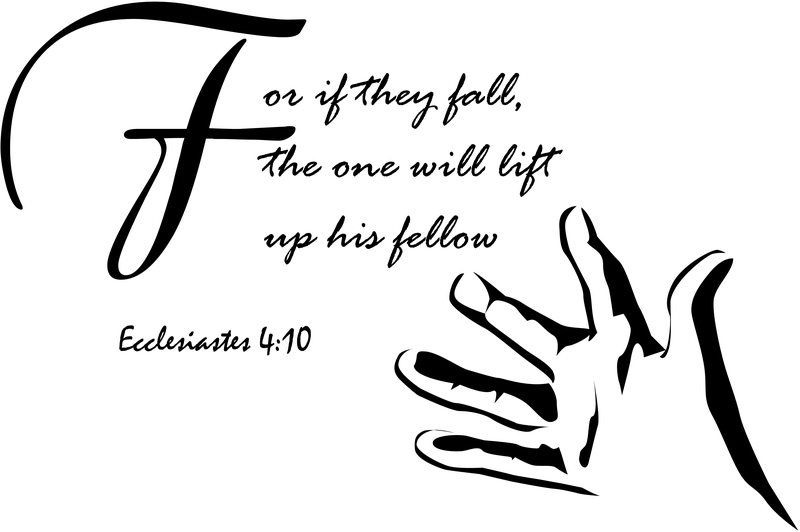 One may fall, the other lifts up. One may be overwhelmed, a team of two stands firm. One alone is cold, two together stay warm. One might fall out of the “circle” momentarily, the other welcomes him/her back in. Woven with God, both are able to engage in the “circle” freely and unconditionally. The pure circle of love and respect is tainted on this earth. We too easily think of ourselves first. How we’re not being served… or how we’re doing all the serving. But, challenged to “shine like lights” and “hold fast to the word of life,” we do what we do for Christ — even if it means being “poured out as a drink offering upon the sacrificial offering of our faith” (Philippians 2:14-17). Faith produces a sacrificial attitude for husbands and wives that frees us up to think less about self and more about other. With this attitude, one might even forget who started, paused, stopped, or re-started the circle to go ’round. God gave humans great potential. From the very beginning in the Garden of Eden, God had plans for His creation. People were to have a perfect and loving relationship with God. This would allow them to experience harmonious relationships with all other human beings. But, sin destroyed perfection. When Satan tempted Eve, he raised a question. “Did God really say . . .” (Genesis 3:1). He subtly turned Eve’s thinking, causing her to think that, perhaps, God was holding something back from her. Adam and Eve rebelled against God, elevating themselves and their desires to compete with God. Left to themselves, man and woman would have been forever alienated from God because of sin. But, God didn’t give up on His beloved creation. He provided the way back to Himself through His Son Jesus Christ. Today, satan speaks through many disguises. Satan hisses, “Did God really say that He created us in our mother’s womb?” But, God assures us (Psalm 139:13-16). Satan taunts, “Did God really say that He knew us even before we were born?” But, God assures us (Jeremiah 1:5). Satan tempts, “Did God really say that taking your child’s life is murder?” But, God assures us (Deuteronomy 5:17). Satan dares, “Did God really say that a woman doesn’t have a right to make decisions concerning her own body?” But, God assures us (1 Corinthians 6:19-20). Satan tempted the first man and woman to sin, but he wasn’t alone in bearing the responsibility for that sin. Still today, he actively tries to seduce and persuade us with his temptation and accusation, but we can’t honestly pass our decisions off onto him. Within each of us is a conflict of desires. Galatians 5:15-21 explains the results of living by the desires of our sinful flesh. To Tear Down… or Build Up? “It is not good,” said the Lord God, “that man should be alone; I will make him a helper fit for him” (Genesis 2:18). Let’s assume a Biblical understanding of the word “helper.” A “helper” (Hebrew: ezer) is defined as being an “assistant” or an “ally.” Perhaps most significantly, it is a description of God Himself. Before Jesus returned to heaven, He promised His disciples that He would send “another Helper” (John 14:16). That “Helper” is the Holy Spirit who is described as a “comforter” (Greek: parakletos) or someone who appears on anothers behalf. Some commentaries speak of the Holy Spirit as an “encourager.” The Holy Spirit imparts truth. Builds up. Strengthens. I am not demeaned or offended to be a “helper fit for” man. There is order and purpose to everything that God does. God is order, the opposite of chaos. The Holy Spirit is the Third Person of the Trinity — Father, Son, and Holy Spirit, yet the three are equal. The Holy Spirit is not inferior to the Father or the Son, but plays a different role. Lives are affected through the power of the Spirit’s presence as He helps, comforts, and encourages. In the created order, woman is not inferior to man but plays a powerfully different role. Her presence and the way she chooses to use her natural power affects the lives of others. Will she choose to use this power to discourage or encourage? To bring pain or comfort? To tear down or build up? Man was created to be a good steward over all the earth, a defender of life, a tender covering over his wife, and the mentor of children and grandchildren. But, he can’t do this by himself. He needs the Word of God. After that, he needs a helper. That helper, said God, is woman. How a woman helps, especially in her vocation as a wife, is explained by the way in which the first woman was made. “The rib that the Lord God had taken from the man He made into a woman . . .” (Genesis 2:22). The Hebrew word for “rib” is commonly used for a structural component related to the side of something. When speaking of a building, it may mean a pillar or beam. But, when used in reference to a person, it generally means a “rib bone.” In the structure of our anatomy, the rib guards the human heart and breath of life. Martin Luther called his wife, Katie, his “rib.” I am my husband’s rib. The rib is a strong bone, but it is also easily fractured or broken, especially when under attack. Women — and the men that women love — are vulnerable in a sinful world. In this fallen and difficult world, a woman helps her husband by being a pillar supportive of his personhood and his vocations. Those vocations, or callings, include his stewardship, fatherhood, employment on behalf of family, and respected place in community. How does she do this, yet remain fearless in the face of her own vulnerability? She clings to her identity as God’s creation and the treasure for whom Jesus Christ gave all He had. This identity never changes, no matter the circumstances. Some women think their identity is found in being a wife, mother, teacher, musician, care-giver, or friend. Some find their identity in their appearance, popularity, or health. All of these vocations and circumstances are in a constant state of change. Our identity as God’s creation and the treasure of Christ never changes… no matter if our children grow up or we lose our job, best friend, or health. When a woman trusts her identity in Christ, she is free to use her natural power in positive ways. She doesn’t have to control the people or circumstances in her life, but can practice self-control for the good of her neighbor. In a marriage, that neighbor is her husband. She has the power to make or break or husband; to build up or tear down. Some women know they have this power. They make a conscious decision to assume control. Some women are clueless about this power. They may slowly and painfully destroy their husbands with cruel and insensitive words and behaviors. Perhaps, feeling small, they try to build themselves up by tearing their husbands down. Both kinds of women have the same core problem: Their foundation is unsure. They have forgotten (or never been taught) their identity in Christ. There is another woman. She is keenly aware of the power entrusted to her by God; therefore, she strives to use that power for good. She knows her identity is sure and certain, no matter the circumstances. 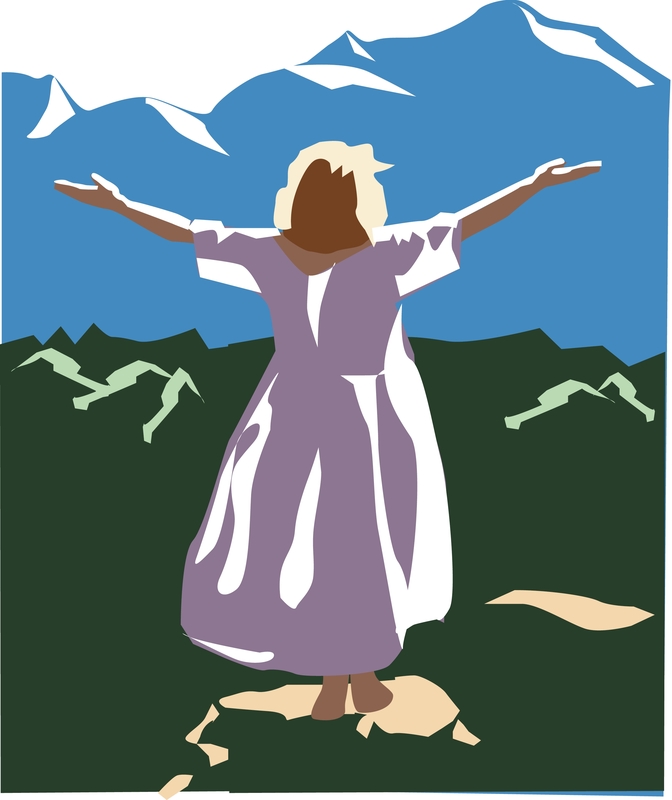 She turns outward from self to others and, in so doing, brings glory to God. God’s Word in the book of Proverbs speaks of a woman’s power — and choice. “An excellent wife is the crown of her husband, but she who brings shame is like rottenness in his bones” (12:4). “The wisest of women builds her house, but folly with her own hands tears it down” (14:1). “A wife’s quarreling is a continual dripping of rain. 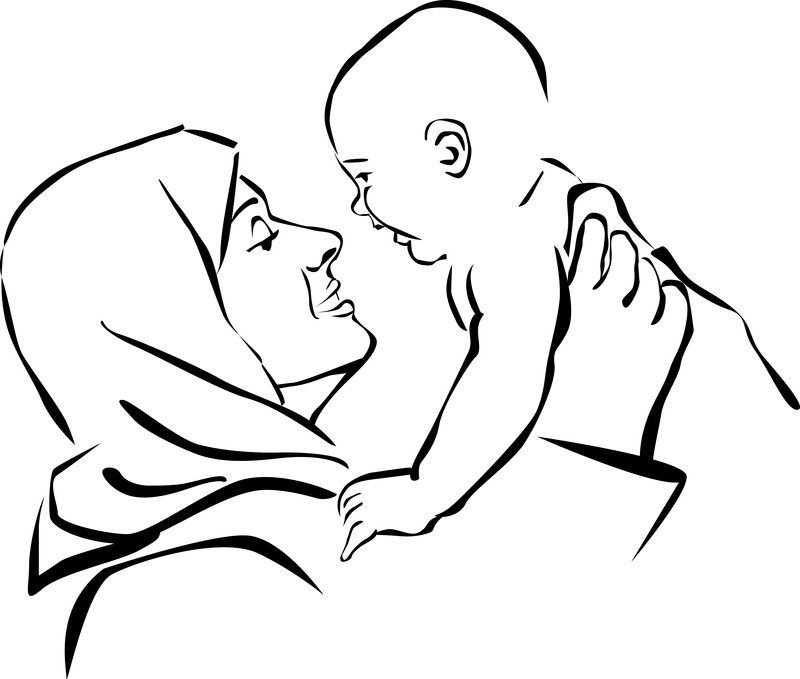 House and wealth are inherited from fathers, but a prudent wife is from the Lord” (19:13-14). The power of a woman — the helper, pillar and rib — is life-affecting and life-changing. Disciplined, it is awesome. Undisciplined, it is dangerous. Will a woman choose to tear down… or build up? The answer to this question doesn’t only affect men. It affects children — for generations to come. This ezerwoman will continue to ponder and think aloud on the journey. In the meantime, you’re invited to visit Titus 2 for Life.